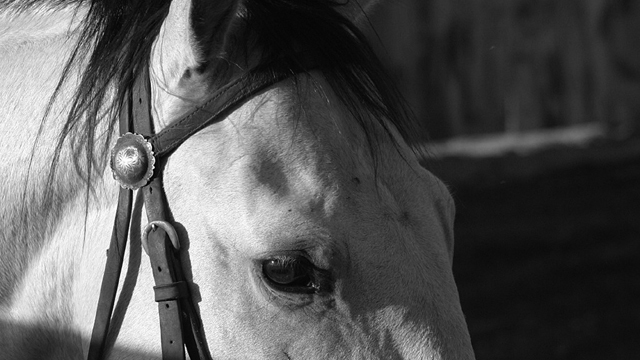 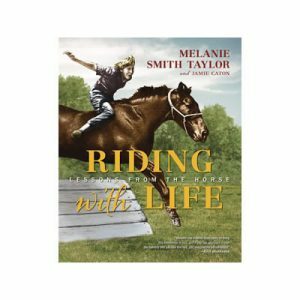 Like other hobbies, sports, and passions, riding and training horses inevitably involves a certain amount of repetition in order to improve. 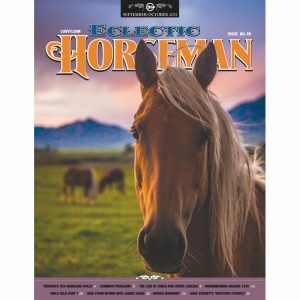 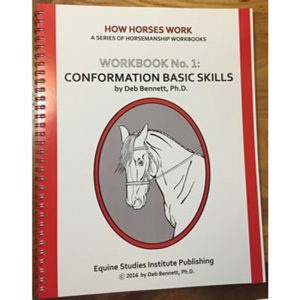 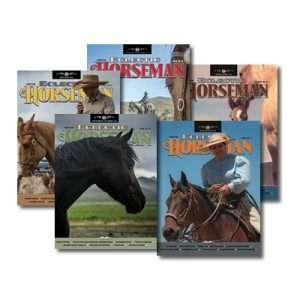 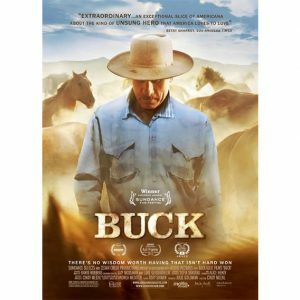 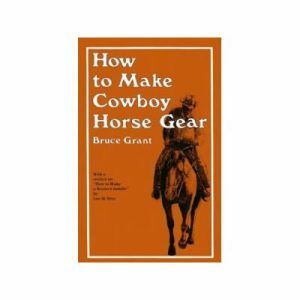 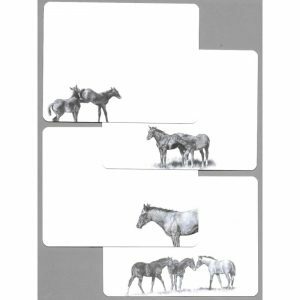 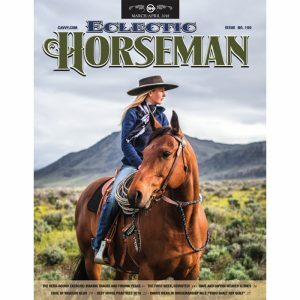 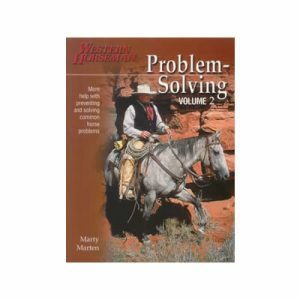 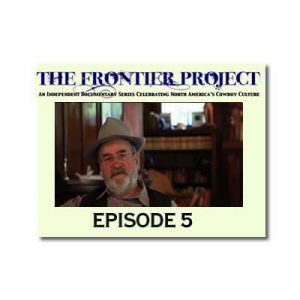 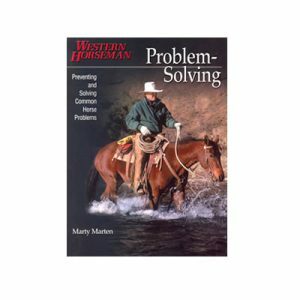 This means a well-designed plan of lessons and exercises is indispensable, both for keeping horse and rider interested in what they’re doing together and for advancing their fitness and ability level. 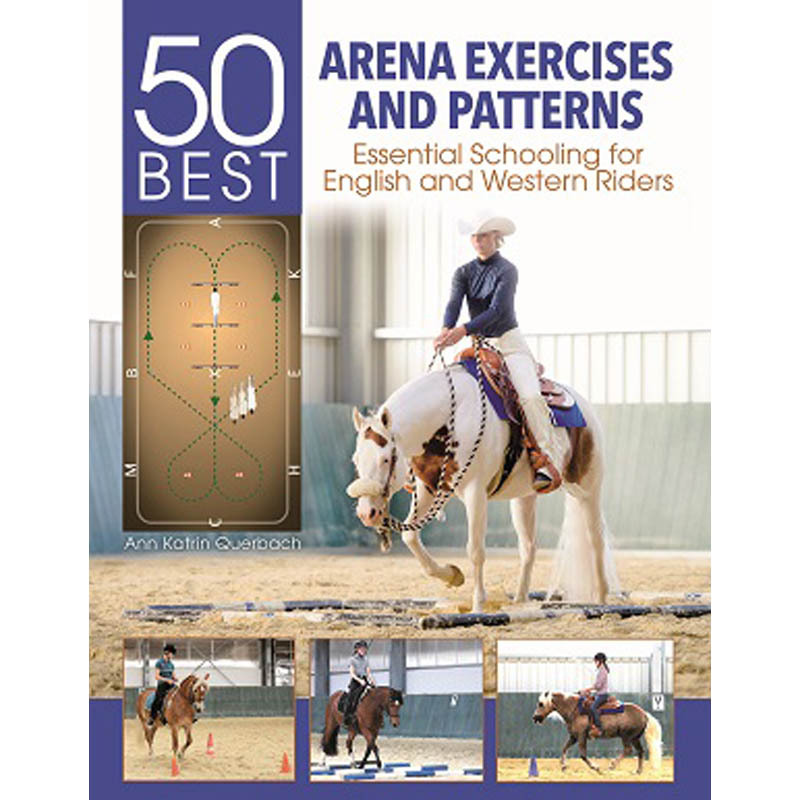 Riders, trainers, and instructors of all disciplines are always looking for ways to keep boredom at bay—and that’s where this handy guide can save the day. 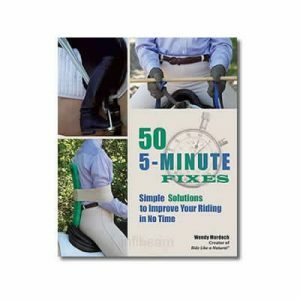 50 Best Arena Exercises and Patterns provides a terrific collection of upbeat ideas for essential schooling, adding variety and challenge to everyday workouts. 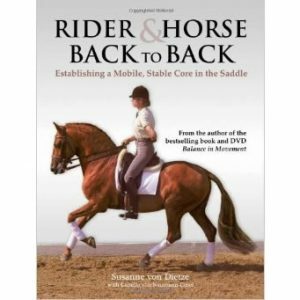 Exercises are organized in easy-to-reference sections, including: improving the rider’s seat, “learning to dance” with the basic foundation movements, increasing mobility with gymnastics, finding rhythm, getting supple and relaxed, achieving connection and softness, activating the hindquarters, traveling straight, and achieving collection. 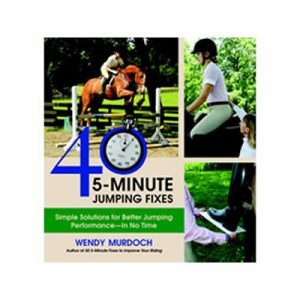 In addition, two chapters provide fun alternatives to supplement any lesson. 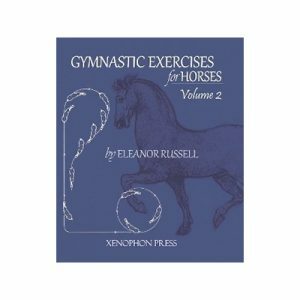 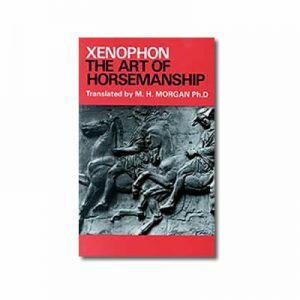 Whether an English or Western rider, any equestrian looking for tools to use in creating a balanced, correct seat, and a supple, gymnasticized horse will relish this infinitely useful collection of practice routines. 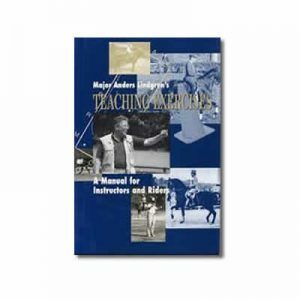 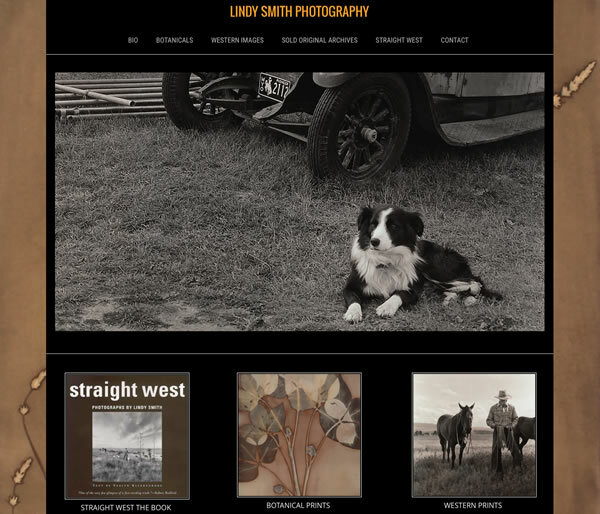 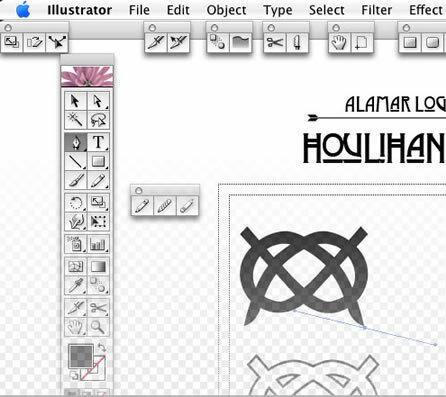 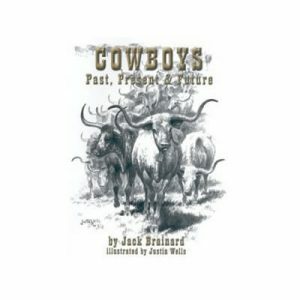 Hardcover, spiral bound, 160 pages with color photographs and diagrams. 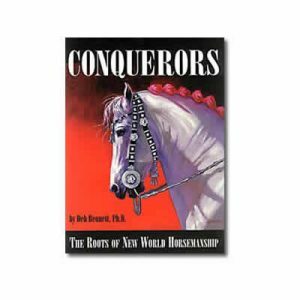 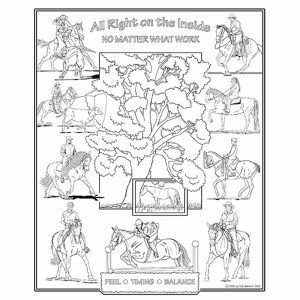 ALL RIGHT ON THE INSIDE — NO MATTER WHAT WORK – A Horsemanship Poster to Color by Deb Bennett, Ph.D.
Gymnastic Exercises for Horses:II by Eleanor Russel Xenophon Ed.